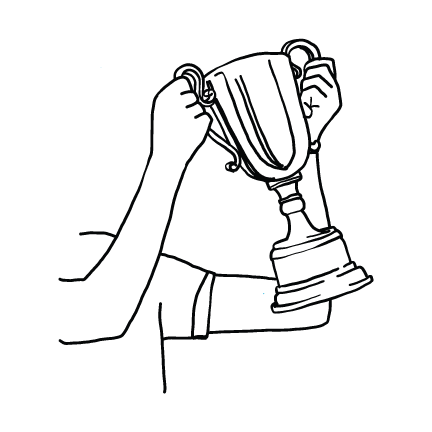 Dental Select’s unique MaxRewardssm helps you get more from your benefits and save more at the dentist’s office. 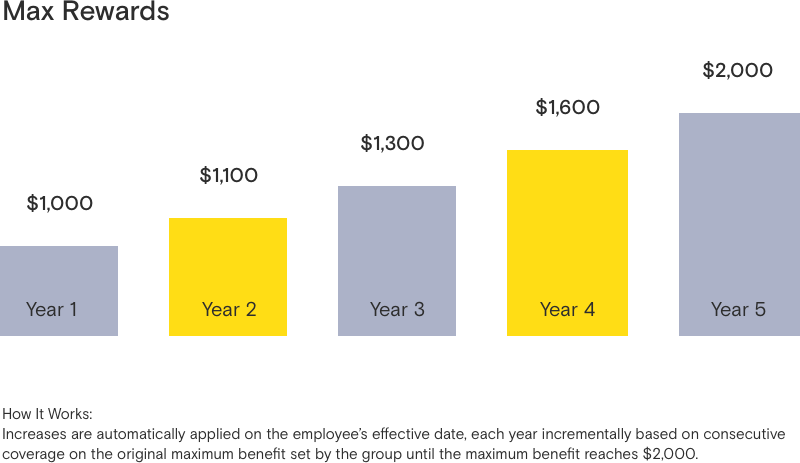 On participating group plans, an enrolled employee’s annual maximum increases until it reaches an annual maximum of $2,000. All at no additional cost. It’s just one of the ways you always get more and save more with Dental Select. Simply contact your broker or Dental Select account rep to add the MaxRewardssm feature at renewal at no extra cost.